Get the ultimate Hawaiian vacation by exploring Oahu’s famous historic sites and scenic spots with Royal Hawaiian Limousine’s VIP tour packages! 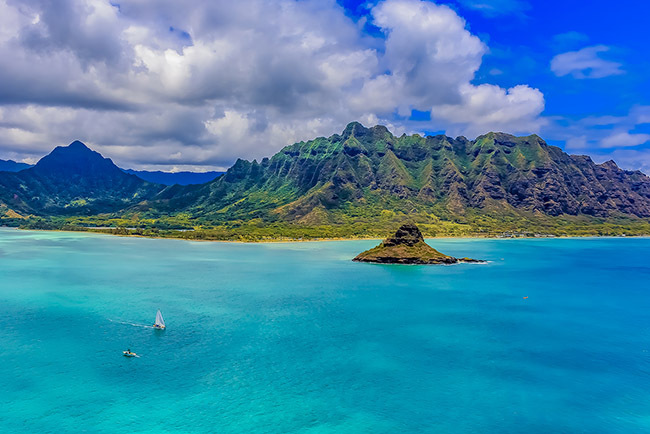 Due to Hawaii’s mid-Pacific location, the islands are gifted with diverse natural scenery, oceanic surroundings, abundant beaches, and even active volcanoes! These natural attractions, plus the warm tropical climate makes Hawaii a famous destination for tourists, beach bums, surfers, and sight-seers. Even biologists and vulcanologists also love to visit and study the famous state. If you want to check out some of the most popular historical sites in Hawaii, Oahu also has it’s fair share of historic places. One of which is the world-famous historic site of Pearl Harbor. 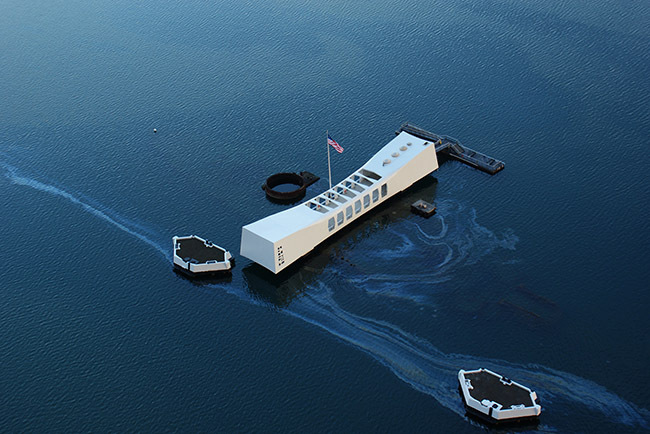 Attacked by the Imperial Japanese Navy on December 7, 1941, Pearl Harbor suffered massive damages including loss of lives. 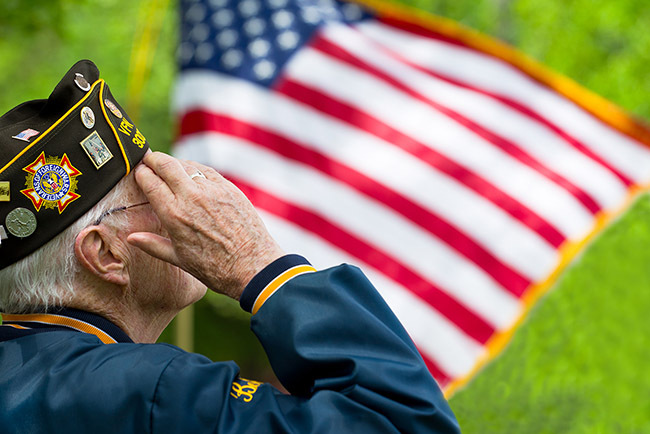 The surprise attack led the United States’ entry into World War II. Check out RHL’s compilation video of our satisfied clients’ testimonials. With Oahu’s abundance of must-visit destinations, you are surely in for a fun and exciting getaway. And if you want to check out these places in class and comfort, book one of our trusted VIP Tour Packages today! 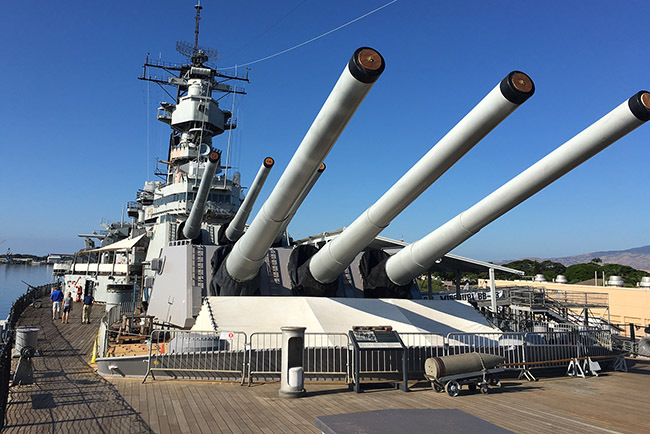 RHL offers VIP Pearl Harbor Tours that will take you to explore what is considered to be the number one tourist attraction in Hawaii – Pearl Harbor. 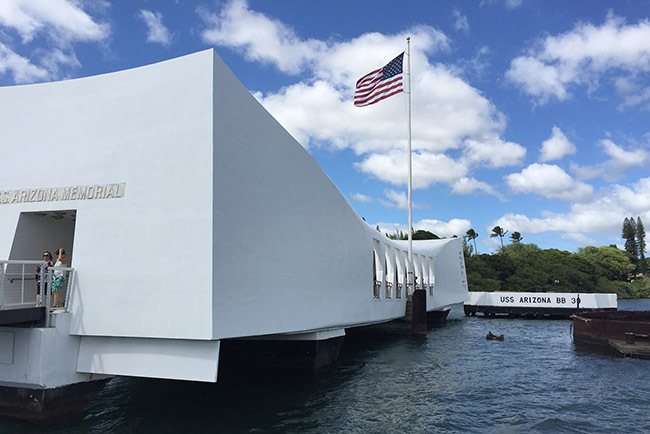 Enjoy a luxurious hassle-free tour to Pearl Harbor and check out the memorials and museums built in honor of the men and women who died during the Pearl Harbor attack. 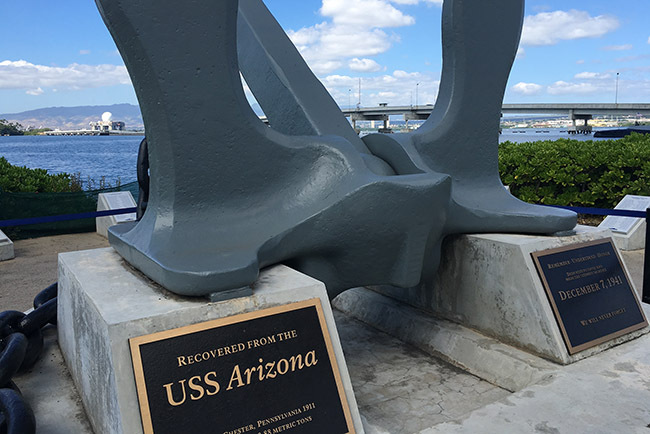 We will be going to the most-visited ones including USS Arizona Memorial, USS Missouri Memorial, USS Bowfin Submarine Museum and Park, and the Pacific Aviation Museum. Royal Hawaiian Limousine will take you to see these world-renowned attractions in one of our clean and fully-insured luxury vehicles complete with a professional chauffeur. Get to see some of the most important historical places in downtown Honolulu. Visit the sites where historical and political events in Hawaii took place. RHL will also take you to other scenic places to see the island’s popular natural wonders including Diamond Head Lookout, Halona Blowhole, the Nu`unanu Pali Lookout, Rabbit Island, and Waikiki Beach. Plus, we’ll also take you on short tour along Kahala Street, also known as the Beverly Hills of Honolulu. Treat yourself with a relaxing and comfortable tour on a classy luxury vehicle. Trust only RHL, Hawaii’s premier luxury transfer and tour provider. Witness the serene beauty of Oahu when you book one of RHL’s Oahu Private Tour packages! These tours are designed to take you to the island’s most beautiful places safely and without any hassle. Explore Waikiki, Nu`uanu Pali Lookout, Chinaman’s Hat, Dole Plantation, Turtle Bay, Sunset Beach, Waimea Bay, and more with our chauffeured luxury vehicles. We have luxury and executive sedans, executive SUVs, and stretch limousines for you to choose from. With so many things to do on Oahu, we only wish to provide you with the greatest time by taking you to the island’s best destinations with quality services and VIP treatment. Enjoy a complete Hawaiian vacation with Royal Hawaiian Limousine. Our exciting, hassle-free transfers and tour packages are tailored to provide VIP tour services to make your Oahu vacation truly memorable.